We live in a very corrupt era. 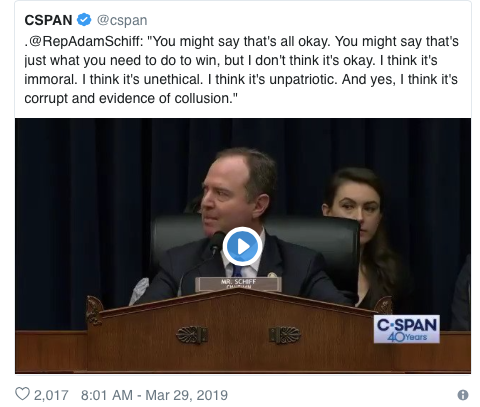 A case in point is the current and scandalous manipulation of the Mueller report by the Trump administration, with hardly any outcry from people in authority. Indeed, of the close to 400 pages (excluding tables and appendices) of the Mueller report delivered to the U.S. Attorney General on Friday March 22, 2019, not a single page has yet to be made public, as of the Tuesday April 2 deadline established by the House of Representatives, either to the elected Congress and/or to the American people to see for themselves the real content of the full report. 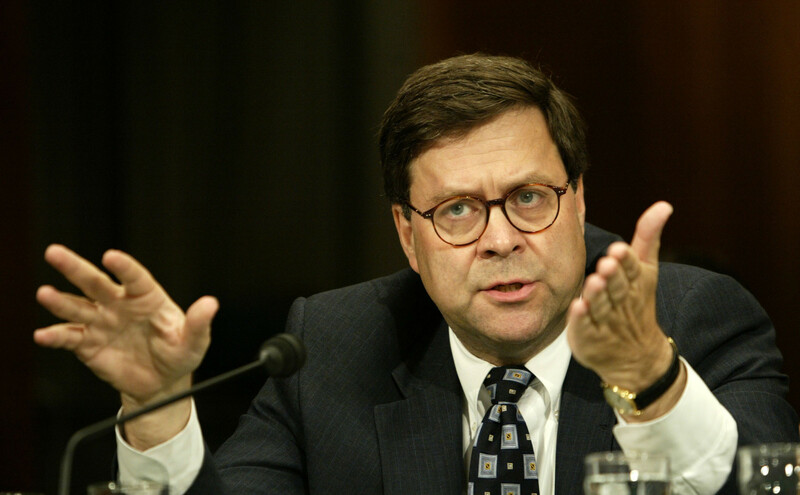 Attorney General Barr has lately pulled a rabbit, or maybe a red herring, out of his hat to stall things further, in an obvious attempt to ‘drown the fish’ and take the sting out of the Mueller report. Indeed, on Friday March 29, Mr. Barr wrote a letter to the chairmen of the relevant committees of both the House and the Senate offering to rewrite the Mueller report on his own in order to exclude some so-called “sensitive” sections, some of which no doubt referring to his boss and his immediate family working in the White House. 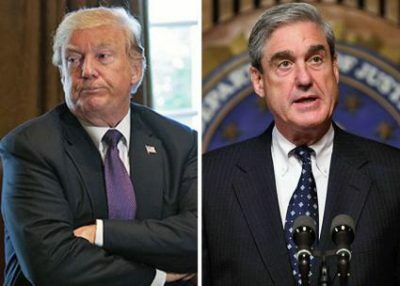 It is doubtful that such censorship is really necessary because it is most likely that special counsel Mueller and his team, knowing full well that their report will be made public, have been very careful not to include any sensitive or classified intelligence or any other touchy legal information. —This could be the political cover-up of the century. That when that was offered to the son of the president (Donald Trump Jr.),who had a pivotal role in the campaign, that the president’s son did not call the FBI, and that he did not adamantly refuse that foreign help — no, instead that son said he would ‘love’ the help of the Russians. You might think it was okay that he took that meeting? That the president’s son-in-law (Jared Kushner)sought to establish a secret back-channel of communication with Russians through a Russian diplomatic facility. — I don’t think that’s okay. That the national security adviser-designate (Army Lt. Gen. Michael Flynn) secretly conferred with a Russian ambassador about undermining U.S. sanctions, and you might think it’s okay he lied about it to the FBI. You might say that’s all okay. You might say that’s just what you need to do to win. — But I don’t think it’s okay.